Described as strong, healthy and very good looking, she is the first foal out of the Darley homebred mare Daydreamer (Neo Universe), a winner in Japan and out of a full-sister to G3 winner and G1 placegetter Magic Mission. 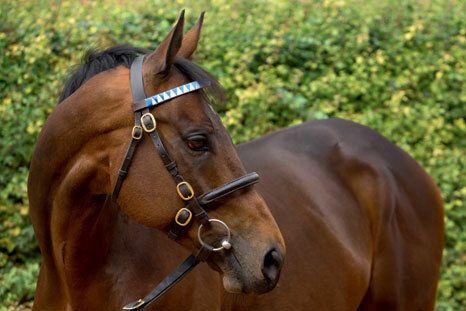 Monterosso, the record-breaking winner of the world's richest race, is by fellow Darley stallion, Dubawi who commands a stud fee of £125,000 in the UK. 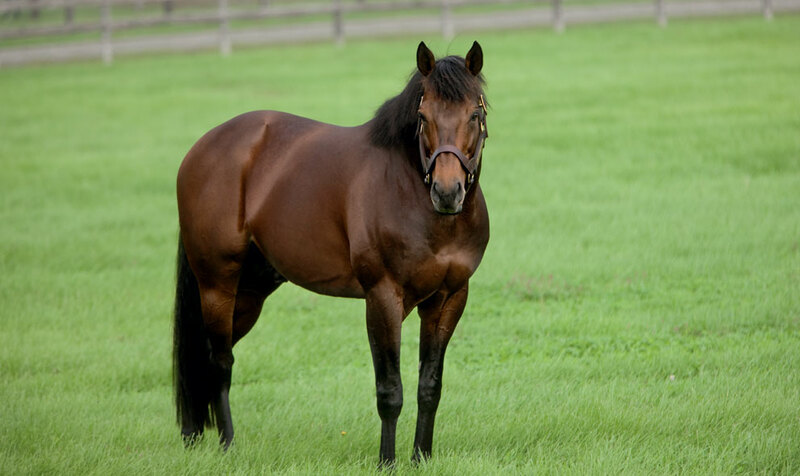 Monterosso’s fee for 2015 is 1.5 million yen.